Jesus Christ / Lion of Judah greeting card. 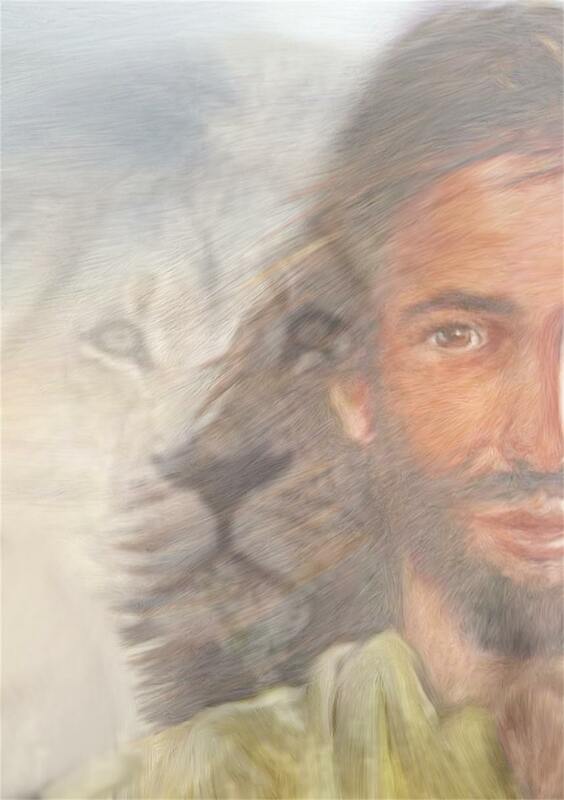 Jesus Christ / Lion of Judah inspirational greeting card from my digital mixed media painting. 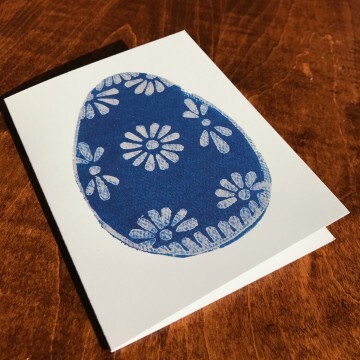 Printed on heavyweight acid free paper with a bit hand coloring with Prismacolor pencils for a rich look. 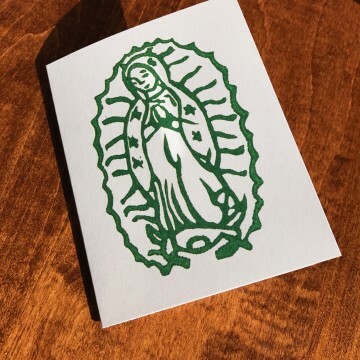 Size: 8″ x 5 1/4″ with a white envelope. Prints of this design are available, please message me.